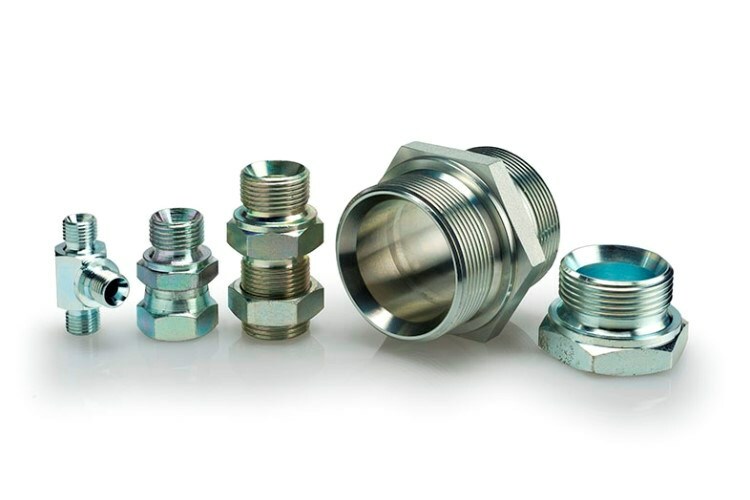 JIC adapters with characteristic 37° cone. 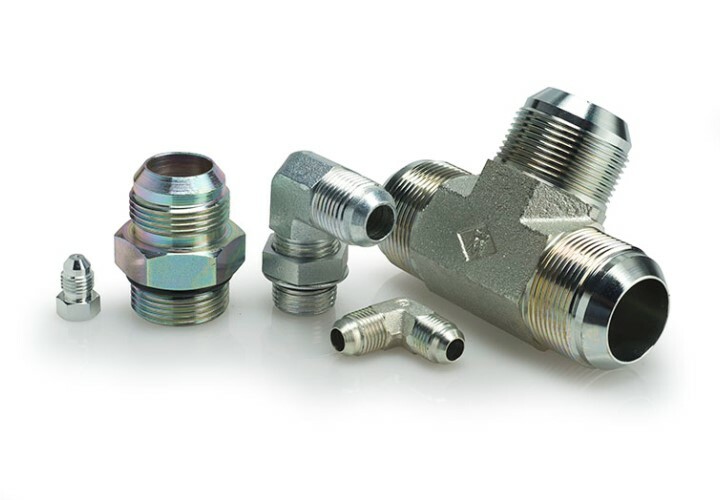 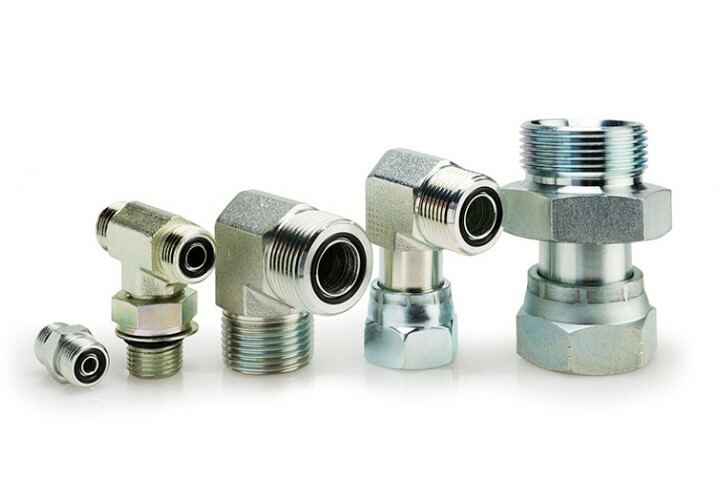 Adapters according to SAE design for low- and medium pressure loads. 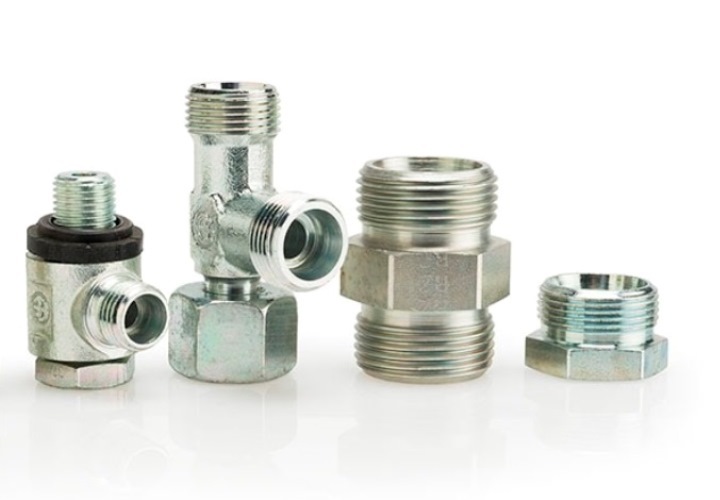 Available with different stukd end options. 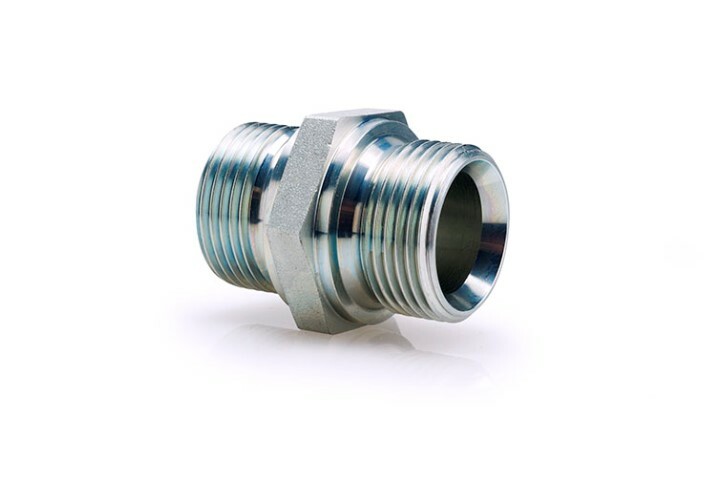 By means of flaring we can connect these adapters also with steel tubes.